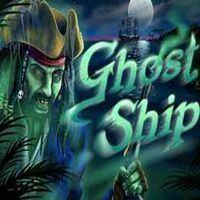 Ghost Ship slot machine takes players on a journey of lost treasures, pirates and ghost ships and much more. 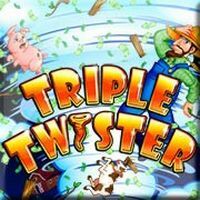 This 5 reel, 25 pay line slot is awesome powered by RTG, the USA facing online casino software maker. A bit of a Pirates of the Caribbean rip off, Ghost Ship does make up for it with its Minor and Major progressive jackpots. 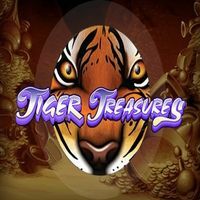 If you’re feeling like a lucky pirate, then sign up for real money play and start stealing the treasures. 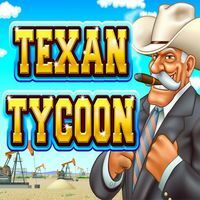 Free games and multipliers are also available for those looking to play for some free demo fun. Although no Johnny Depp here, Ghost Ship can still deliver the goods and treasure.